What is the Current State of mLearning Design? 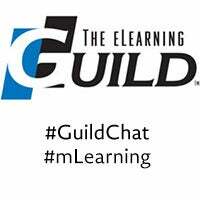 The following post is a summary of the inaugural #GuildChat hosted by the eLearning Guild. The chat took place on Twitter on May 15th. 1. How do you define mLearning? 2. What makes mobile learning unique? @Dave_Ferguson – less structure; less control over learning/enviro; potential for more job-centeredness. @LnDDave – mobile learning is unique because it doesn’t require a break from the work; it can be a part of the work. 3. What makes a device ‘mobile’ and how are mobile devices unique? @LnDDave – To me a qualification for a mobile device is that it is almost always with me, like my keys or my wallet. 4. What does a quality mLearning experience look like? What criteria does such an experience include? 5. 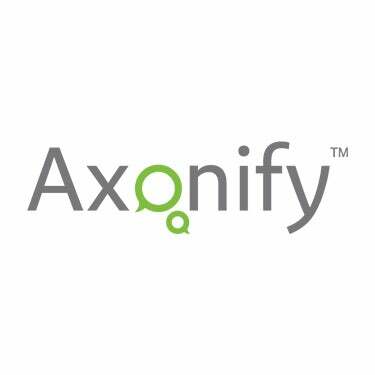 What examples can you share of a mobile device supporting desired performance outcomes? @xpconcept – Saw technicians working on a generator overhaul used camera during disassembly to create a map for reassembly. @AndreaMay1 – Coast Guard uses mobile checklists for inspections…can’t memorize or carry book on every type of ship. 6. What mistakes are commonly made in the design of mLearning? @chris_benz – Cramming entire courses onto tiny screens. Not using mobile capabilities. @visualrinse – Not planning for multiple screen aspect ratios and sizes. It’s a multiscreen world. The topic of mLearning is one that is garnering an increasing amount of attention. What are your thoughts on some of the questions posed by the eLearning Guild? If you are interested in finding out more about all things mLearning in person, join us and many others at the mLearn Conference in June!